ProFit is a European project, initiated bij Sports and Technology in Eindhoven, The Netherlands. systems for measuring, monitoring and testing. Half of this amount, almost three million Euro, has been provided by the Interreg IVB NWE program of the European Union. through a website (www.fieldlabs.eu), an iPad-presentation, brochures and a mobile unit for showing concrete examples. or contact info@epsi.eu or info@sportsandtechnology.com. 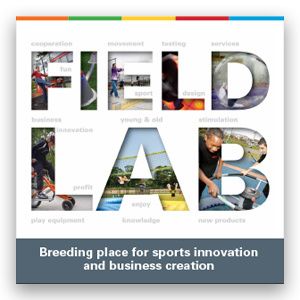 To visit the legacy ProFit | FieldLabs website containing all progress click here.